If you need affordable and reliable AC services, contact Green Tech Heating & Cooling, an air conditioner company located in Aurora, CO. For the last couple of years, we have offered this community AC services that supply them with the very best cooling. We don’t just provide cooling services, we even offer our customers heating services. To receive exceptional heating and air conditioner services for your home or business, call our contractors at (720) 276-1403 to schedule an appointment! We are eager to provide the greatest services for your air conditioner, so call us anytime! It can get very cold in the winter months, so it’s crucial that if your heater is acting up, you get professional repair service. 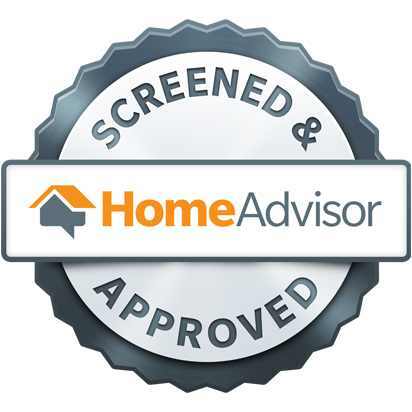 Our HVAC company is available for homeowners and business owners when they require exceptional repair service for their heater. If you have a furnace, boiler, or other heater, you are able to rely on us for repair service. There will be times when repair service just won’t cut it, in that case our company is able to offer heating replacement service. Reach out to our heating and air conditioner company in Aurora, CO at (720) 276-1403 when you need heater services! If you are a commercial property owner considering air conditioning and heating services, our contractors are able to assist you! 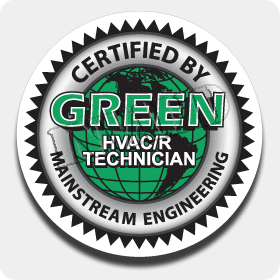 Regardless if you need repairs for your boiler or for your AC, Green Tech Heating & Cooling is the commercial heating and air conditioner company in Aurora, CO you can depend on. When you need air conditioner or heating services for your commercial air conditioning, boiler, or furnace, call us at (720) 276-1403; our HVAC company will always put you first and ensure you don’t lose productivity. All of the components in your heater or air conditioner works in conjunction in order to make the system function. Faulty installation and absence of upkeep can be the offenders for why parts quit working in your air conditioning or heating system. Repairing the part will be our first solution, but we will completely replace the component if it’s beyond fixing. Contact our heating and air conditioner company in Aurora, CO at (720) 276-1403 to receive heating and air conditioner parts replacement or repair service.